LVMH Moët Hennessy Louis Vuitton, the world’s leading luxury products group, reported revenue of EUR 6 968 million in the first half of 2006, reflecting organic* growth of 12% compared to the first half of 2005. This growth was similar in both the first and second quarters, and comes on top of high organic growth of 12% in the second quarter of 2005. The first half of 2006 was particularly notable for: – Sustained revenue growth across all the Group’s business groups, – Rapid development in Europe and the US and a tangible acceleration of growth in several Asian countries, – Strong performance from Wines & Spirits even when compared to a very strong first half in 2005, – Continued double-digit revenue growth from Louis Vuitton, – Market share gains across all brands. * With a comparable structure and at constant exchange rates. Wine & Spirits recorded an 18% increase in its revenue in the first half of 2006. This excellent performance was achieved through strong volume growth accompanied by improved product mix and a continuing policy of introducing price increases in key markets. The champagne brands, Moët & Chandon and Dom Pérignon, reinforced their progress in Japan. Veuve Clicquot achieved good progress in Europe and the US. Hennessy cognac continued its momentum notably thanks to its premium qualities and to the performances achieved in China and the US. Within Fashion & Leather Goods, Louis Vuitton continued its double-digit growth in organic sales over the period. The new Monogram perforé and Suede lines along with the new models in the Denim line demonstrated extraordinary success. The revenue growth in the first half was also sustained for the other fashion brands. Fendi confirmed its strong momentum. Within Perfumes & Cosmetics, Parfums Christian Dior enjoyed an excellent first half and continued to gain market share. All product lines – perfume, make-up and skincare, experienced rapid growth across all markets. Worthy of note was the remarkable success of the Capture skincare line and the continued strong performance of the iconic perfume J’Adore. At Guerlain, the launch of Orchidée Impériale has been a major success. Parfums Givenchy recorded strong growth thanks to the performance of its Very Irresistible line. Watches & Jewelry recorded revenue growth of 23%, particularly notable when compared to its exceptional performance in the same period last year. 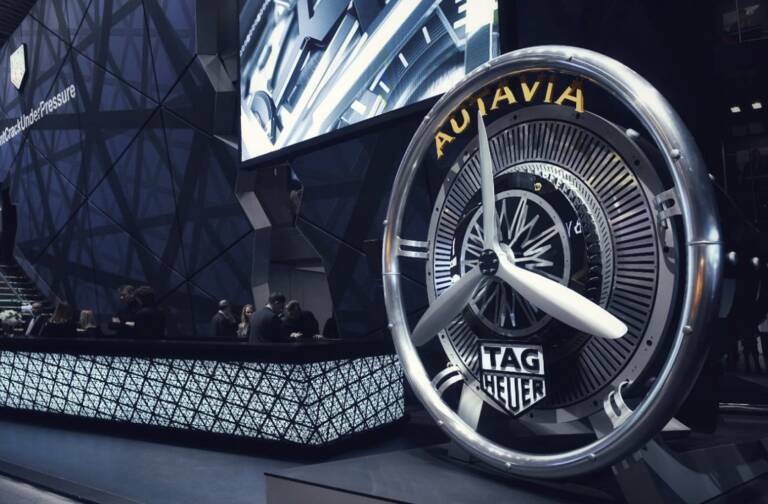 TAG Heuer continued its growth worldwide and expansion of its higher-end range, notably with the Carrera and Aquaracer lines. 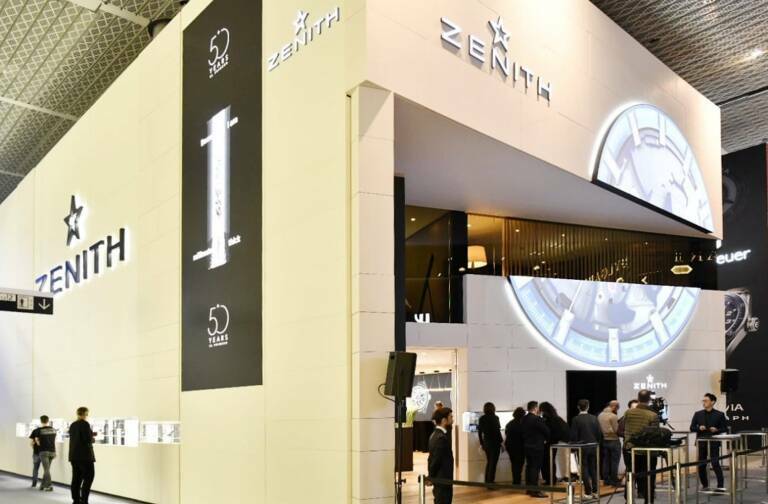 Zenith continued to progress well. Dior launched the Christal watch, which is already a major success. In Selective Retailing, DFS continued its development during the course of the first half. The growth in Chinese tourism continues. Sephora recorded excellent performances in Europe over the first half and continued to gain market share. In the US, double-digit sales growth on a same store basis continues. LVMH continues to capitalize on its worldwide leadership position, the excellent geographical revenue balance, the quality of its products and the creative and managerial talent of its teams to maintain progress in a growing worldwide market. 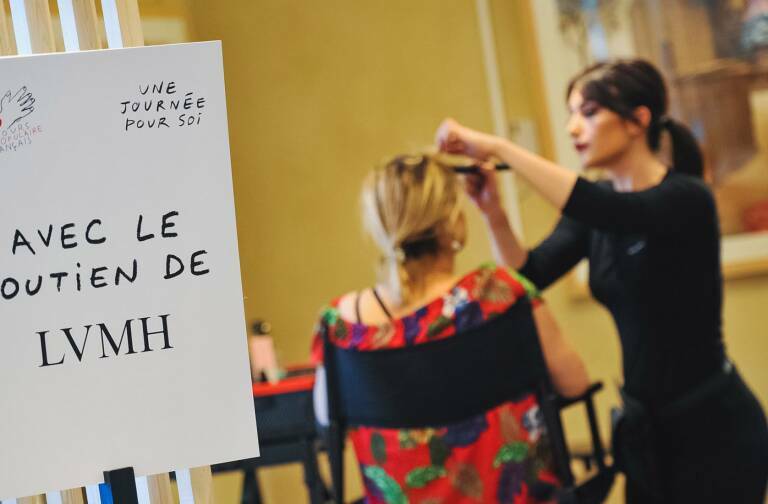 Over the second half, LVMH will focus on developing market share for its star brands and on the launch of several new products. The first half performance allows LVMH to confirm its objective of achieving a very significant growth in its results for 2006.